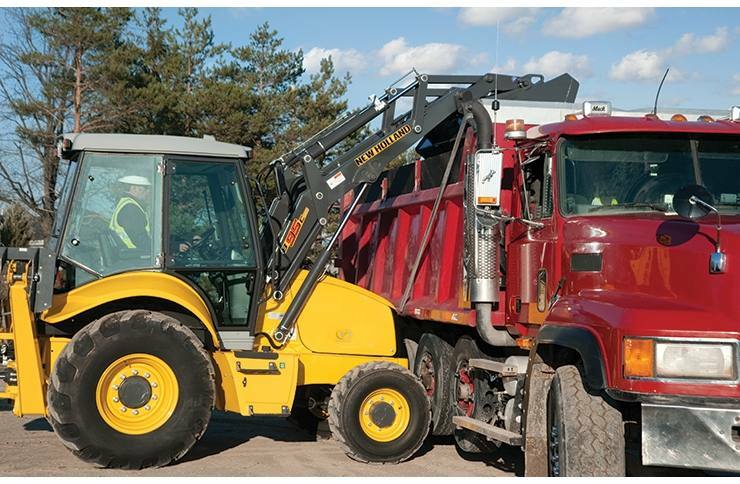 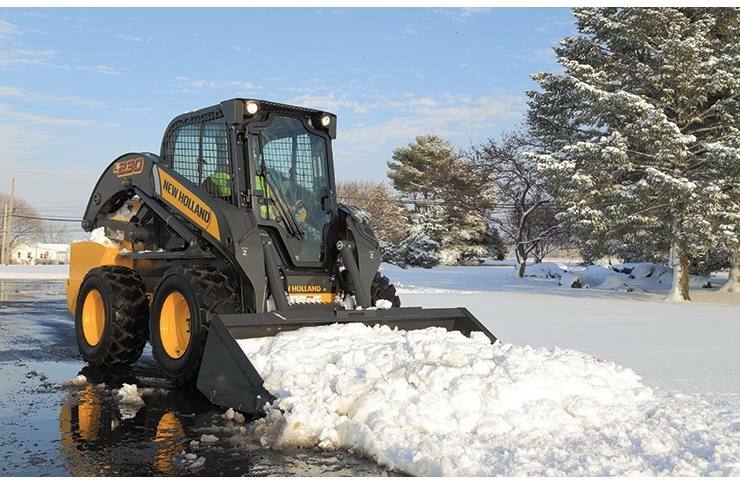 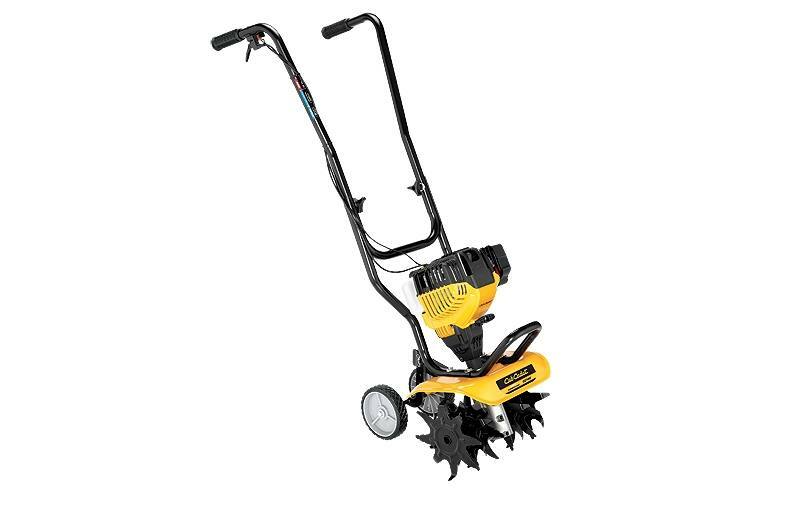 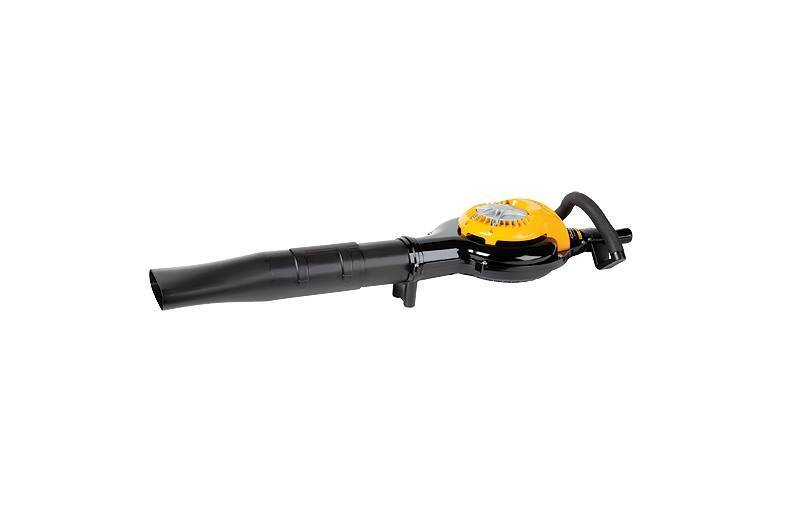 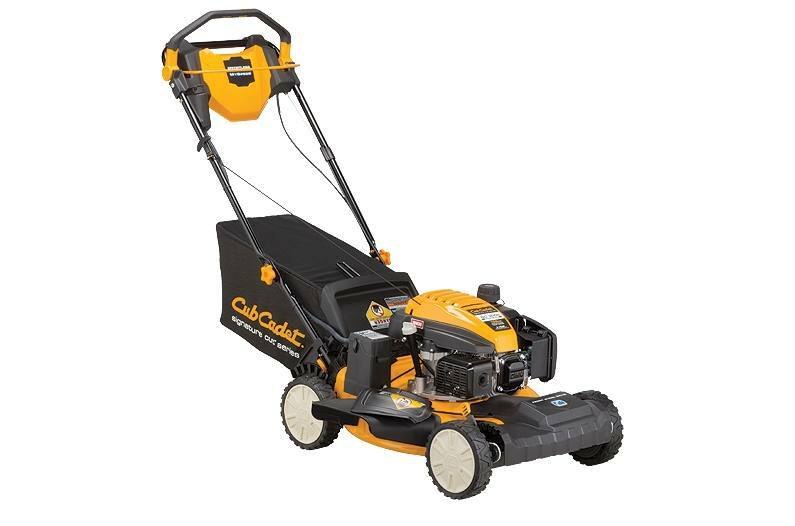 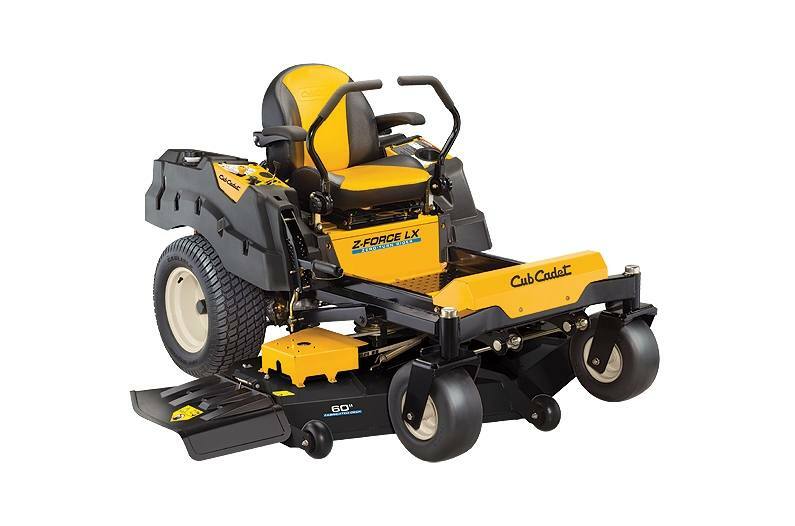 Cub Cadet is a trusted name in outdoor equipment. 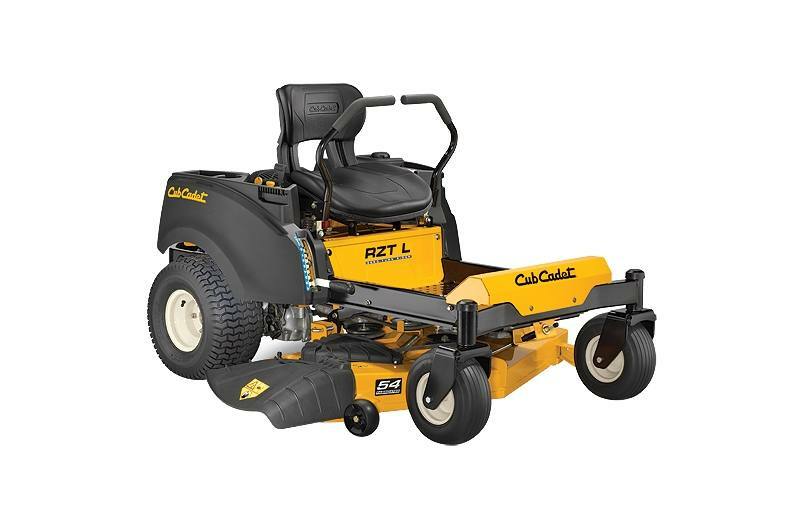 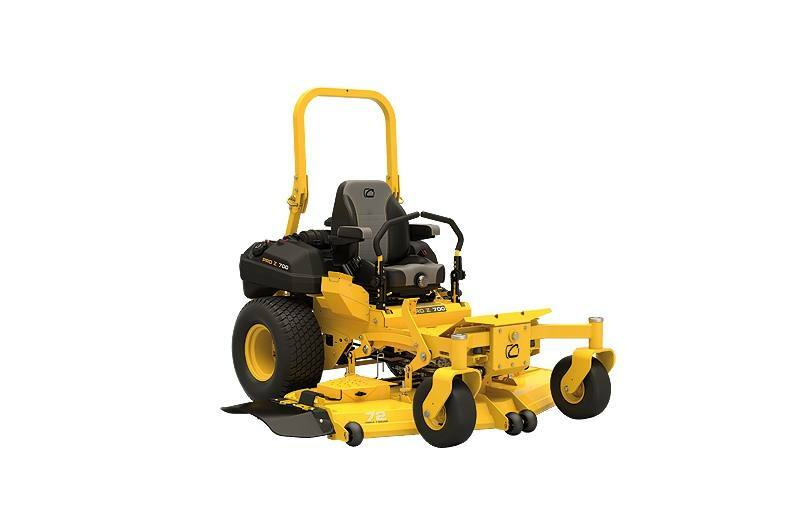 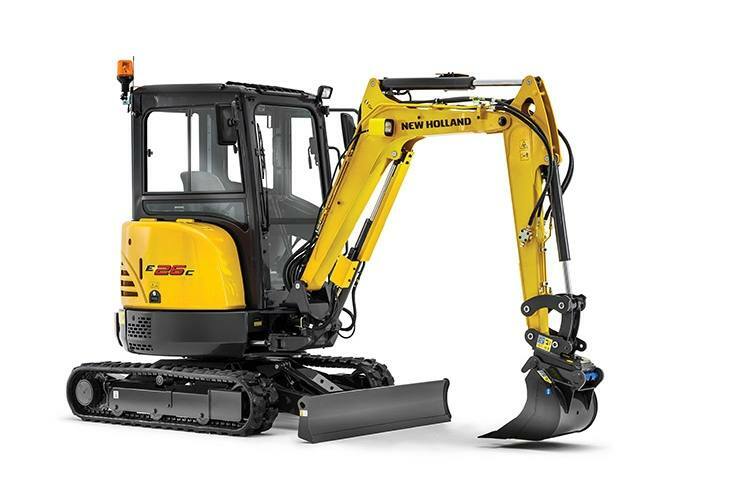 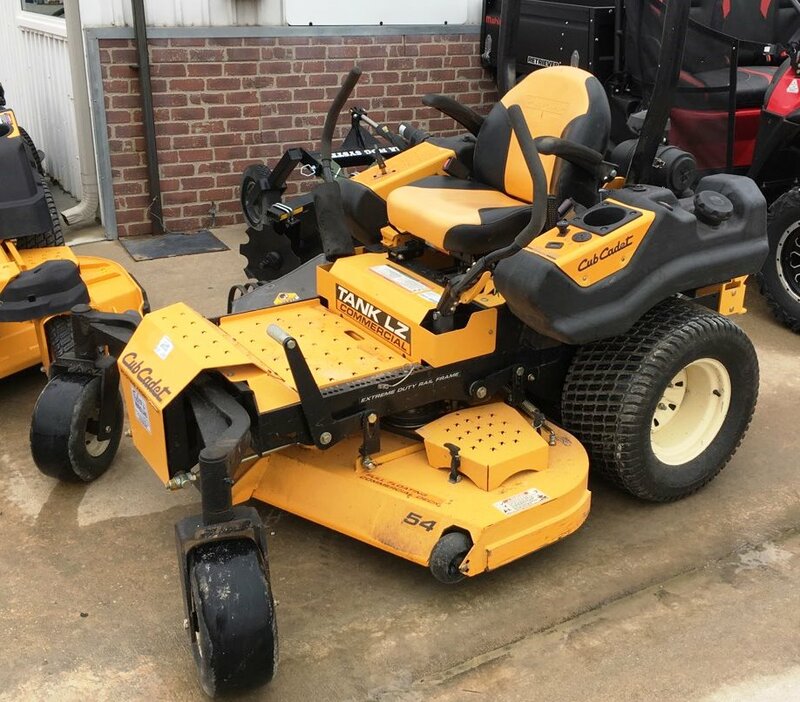 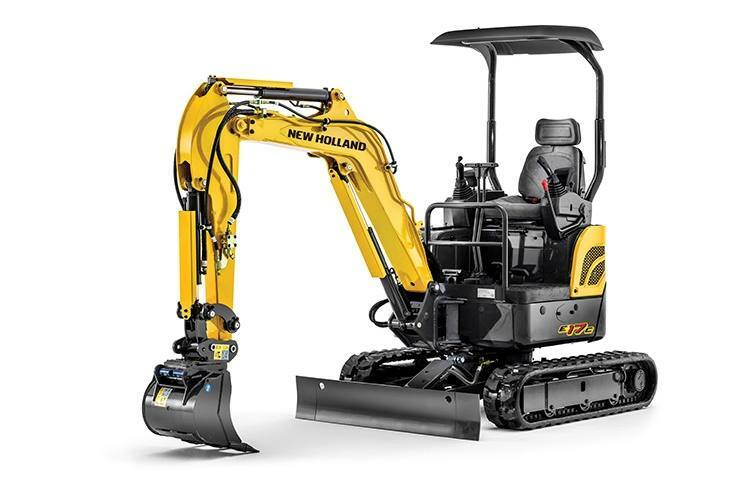 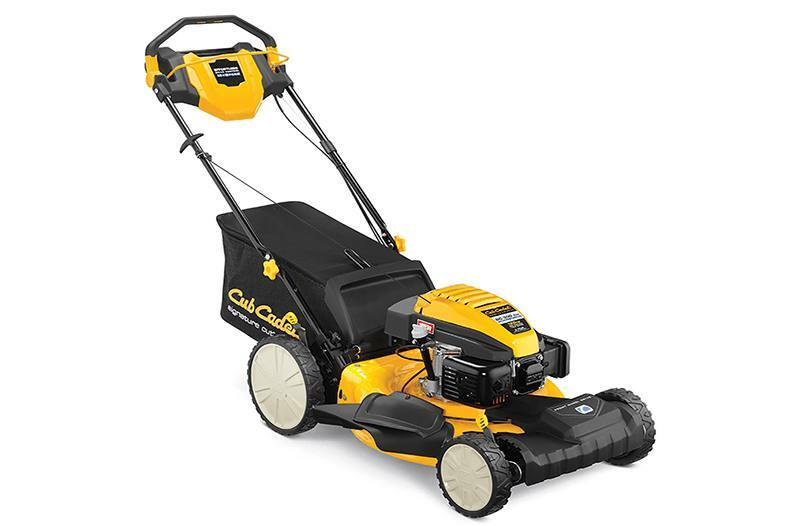 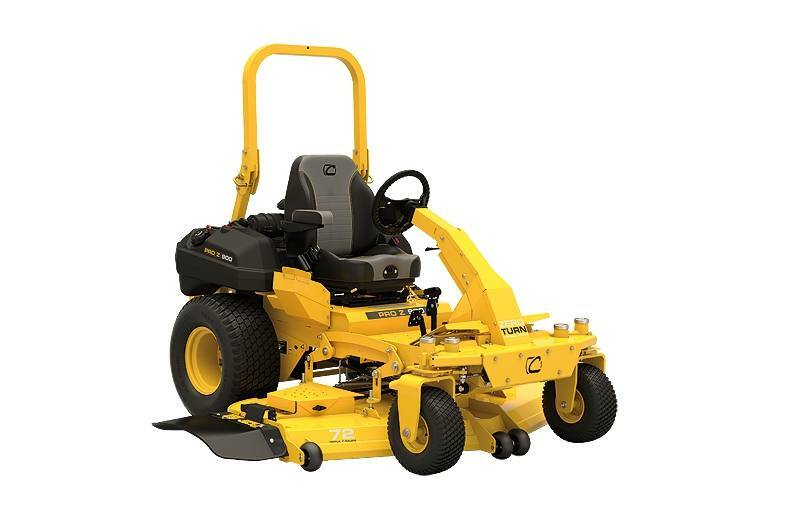 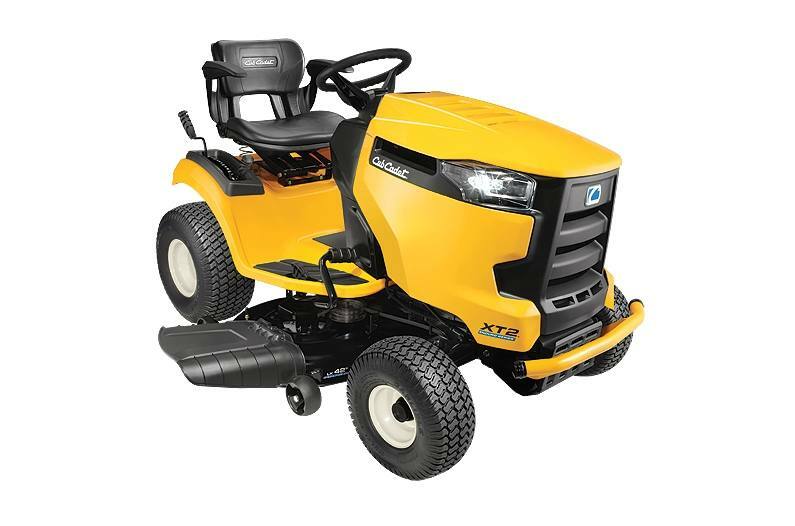 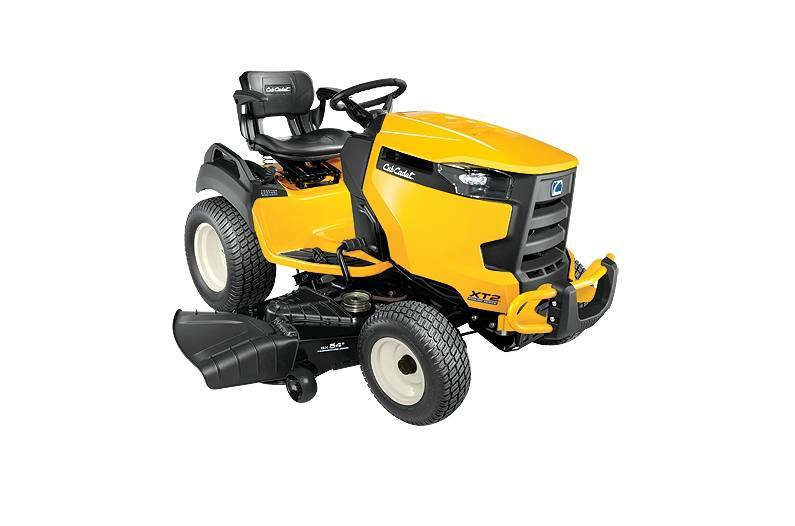 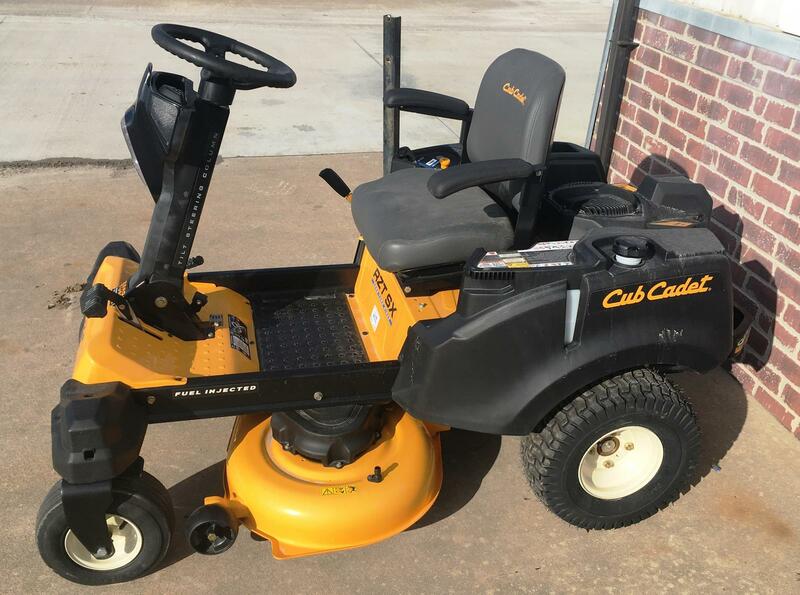 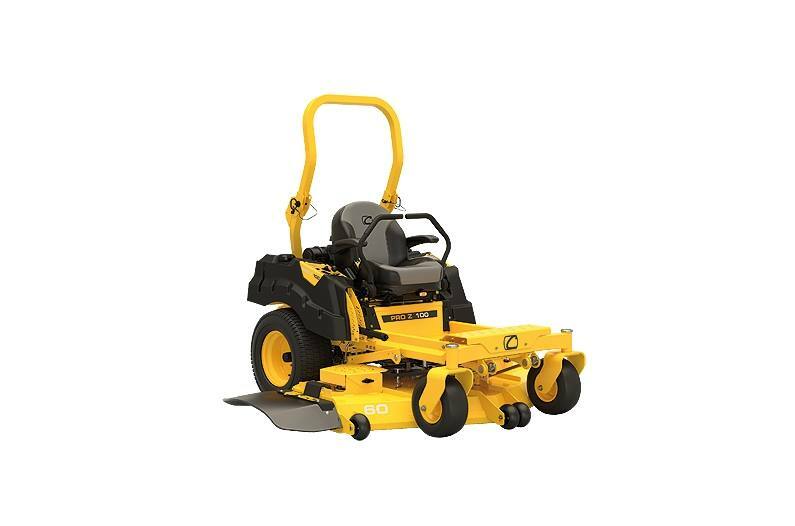 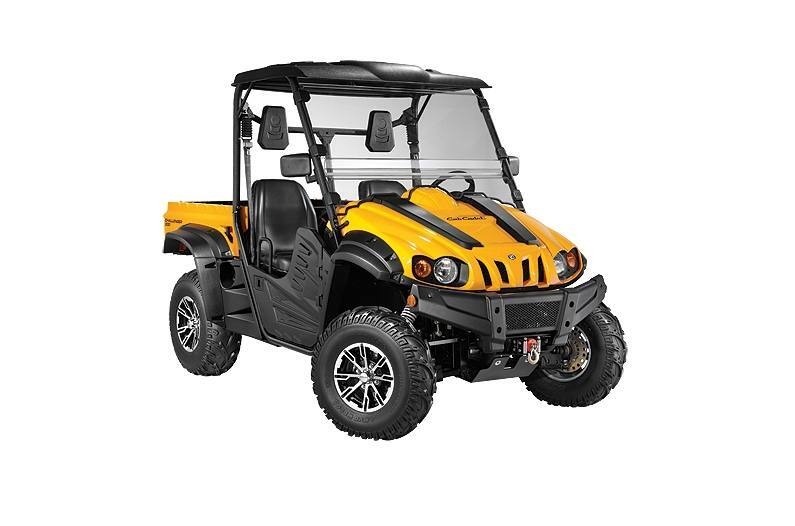 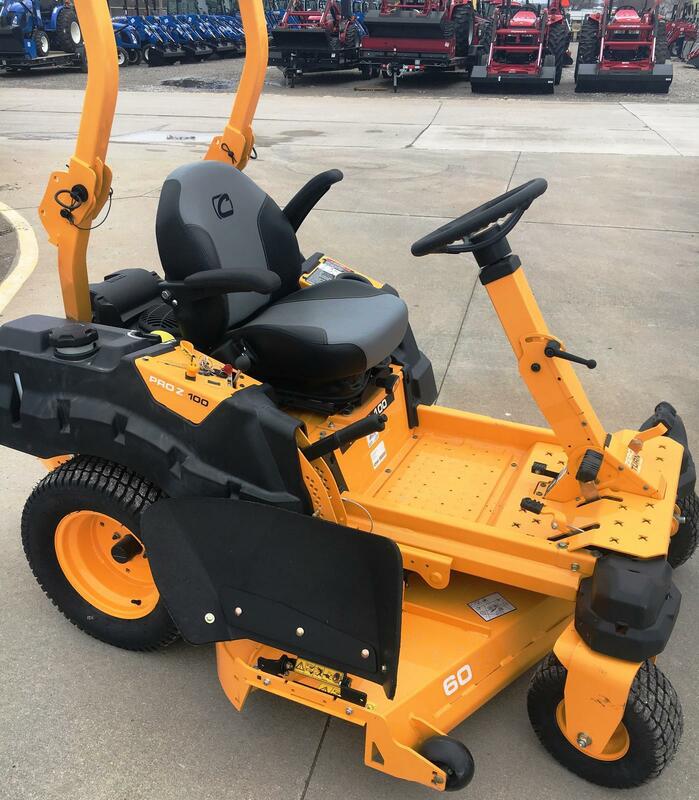 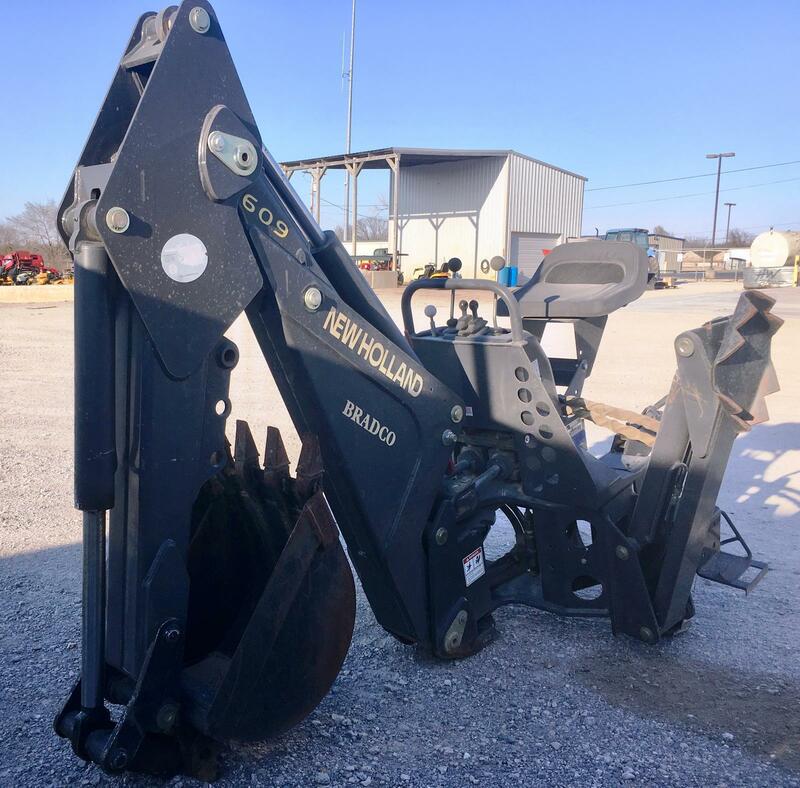 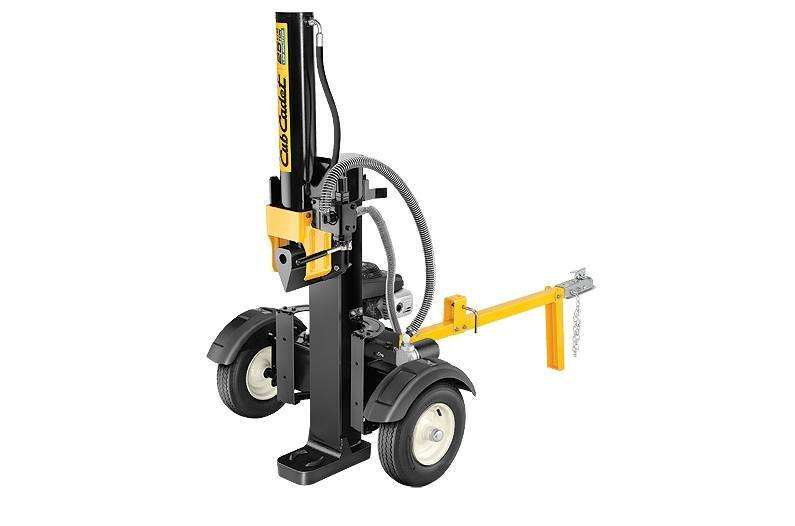 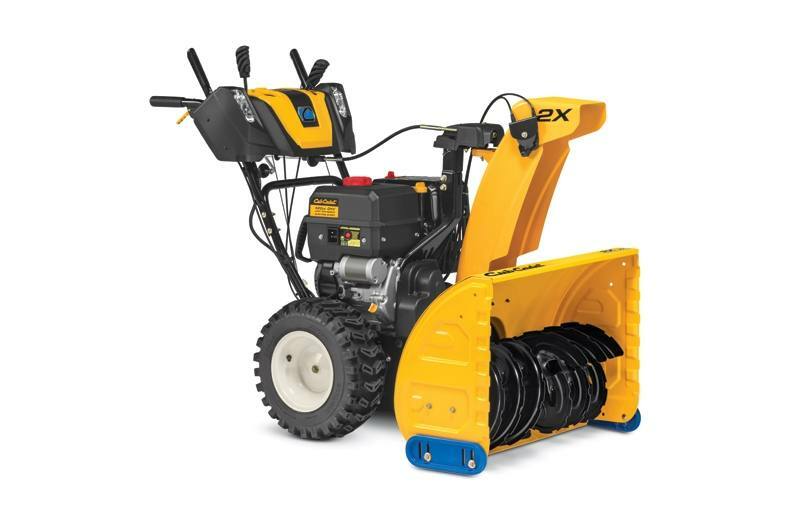 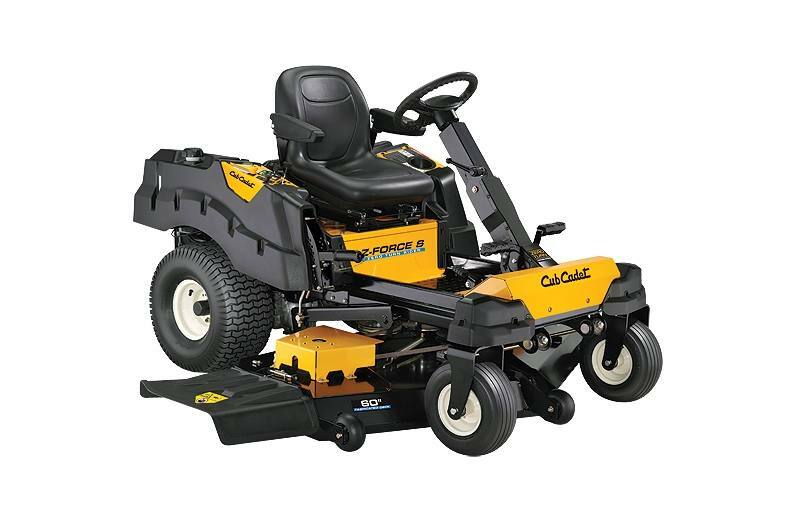 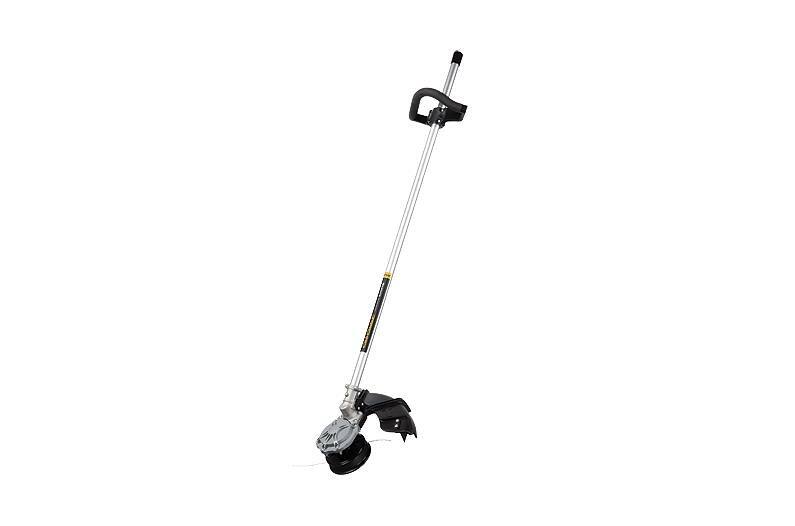 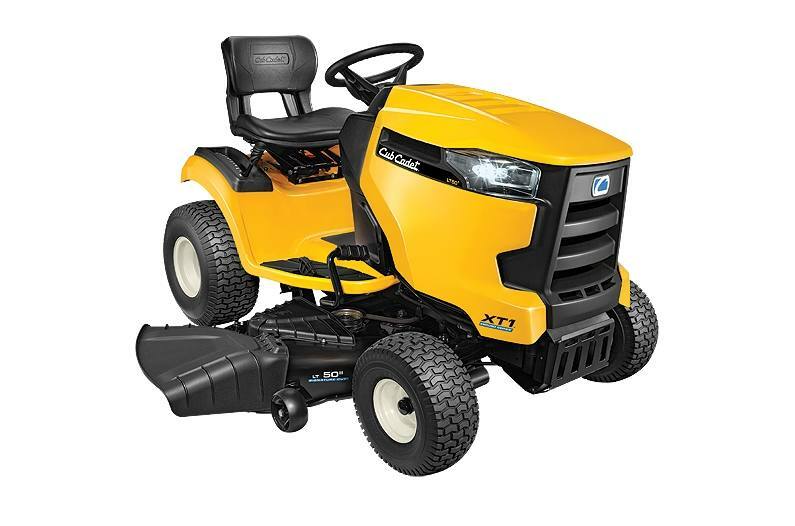 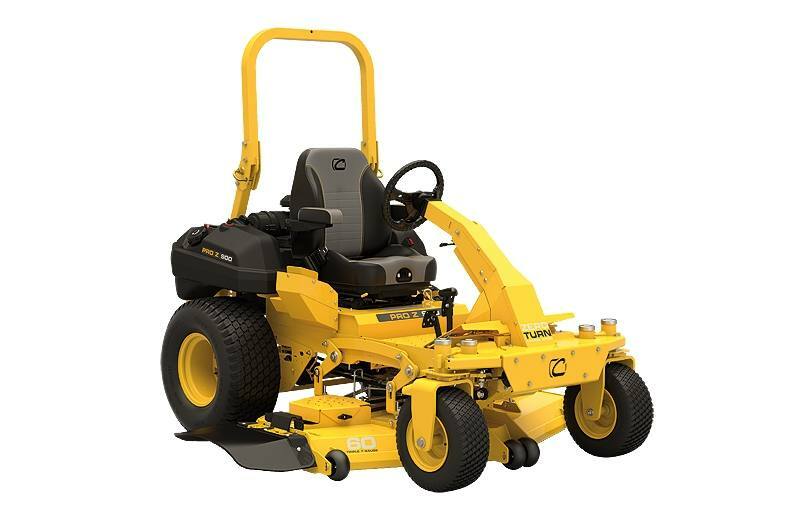 Offering a variety of machines for different applications, Cub Cadet brings you some of the best equipment you can get, and we have a great selection of Cub Cadet Equipment for sale at Tulsa New Holland. 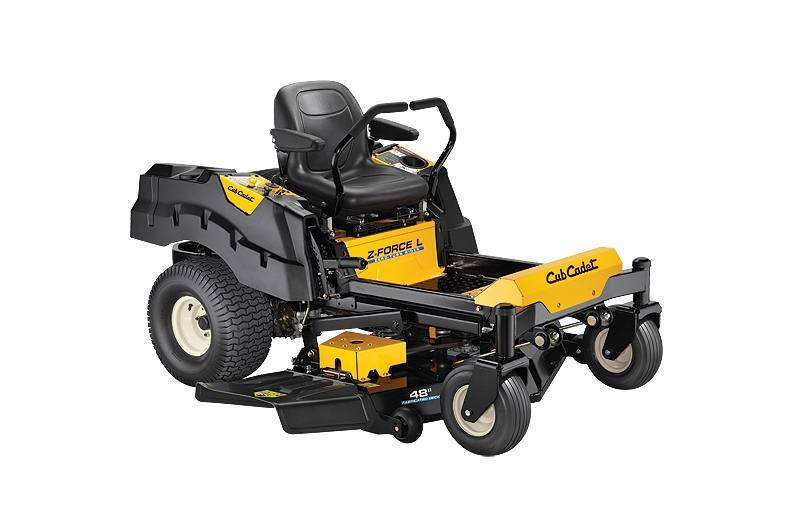 Visit us today in Tulsa, OK to see the Cub Cadet we have for you!